Business is the lifeblood of our economy so protecting your property and assets is vital. Unmatched technology and highly trained staff provides total reassurance to our clients. Established 10 years, our founding strategy was to set new standards of excellence within the security industry. Red Wolf High Level Monitoring Ltd has developed a state of the art Grade A1 Security Network Operations Centre (SNOC). Welcome to the Red Wolf Security Group. We provide high level security solutions for business and home including; security consultancy, security systems, cctv and monitoring, access control and lone worker. 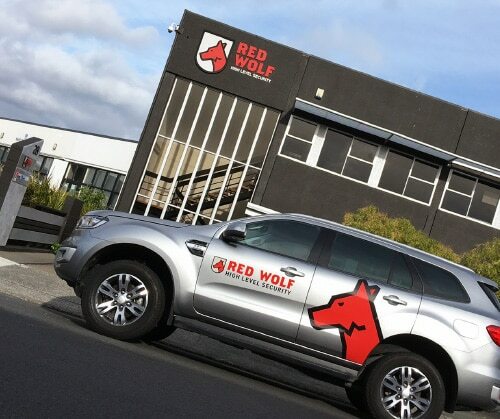 Red Wolf Group is an industry leader in high level security solutions. We partner with all sectors including; government, corporate, commercial and residential. We develop partner specific solutions combined with strategic planning to future proof and add value. We specialise in electronic security solution design, installation and asset management, security network operations centre services, systems monitoring, outsourced systems management services, and security consulting. 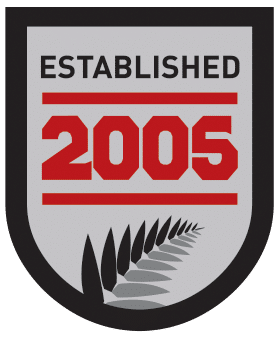 Red Wolf is proudly New Zealand owned and managed.